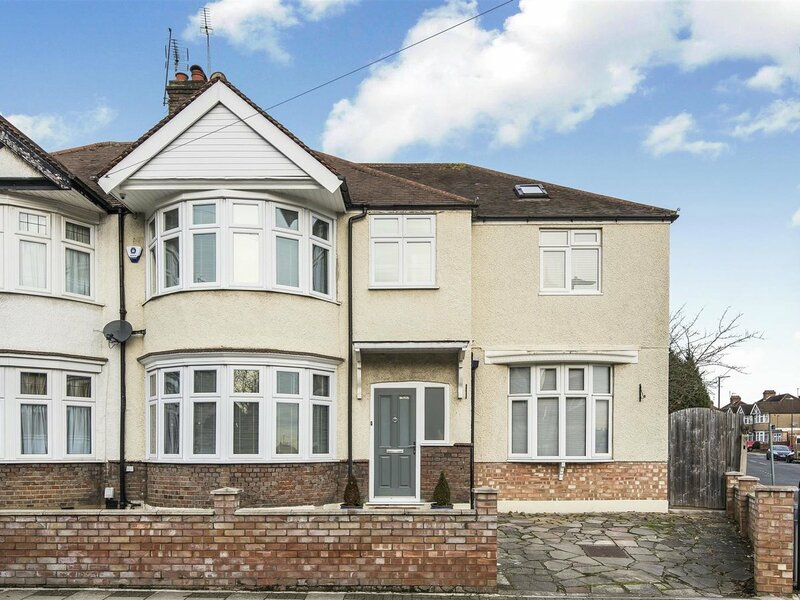 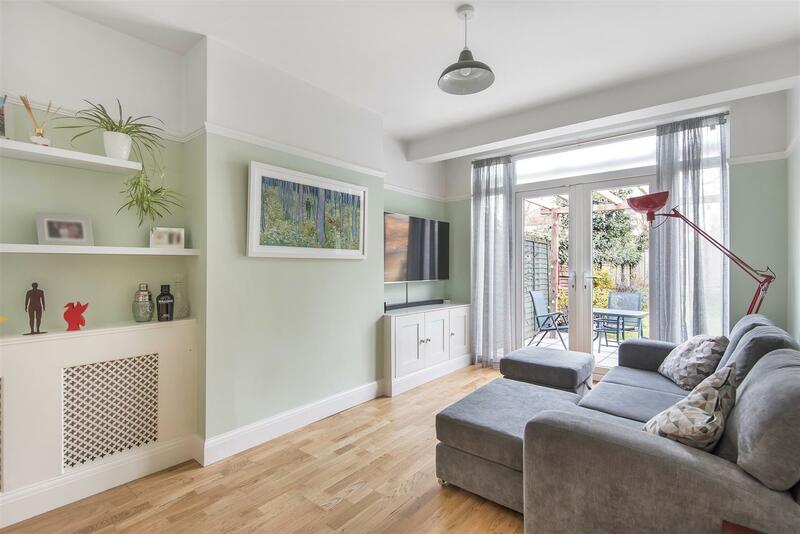 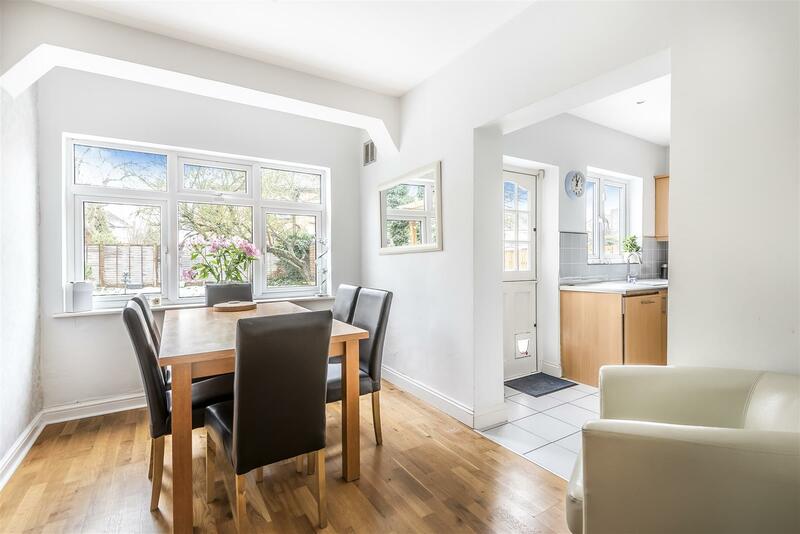 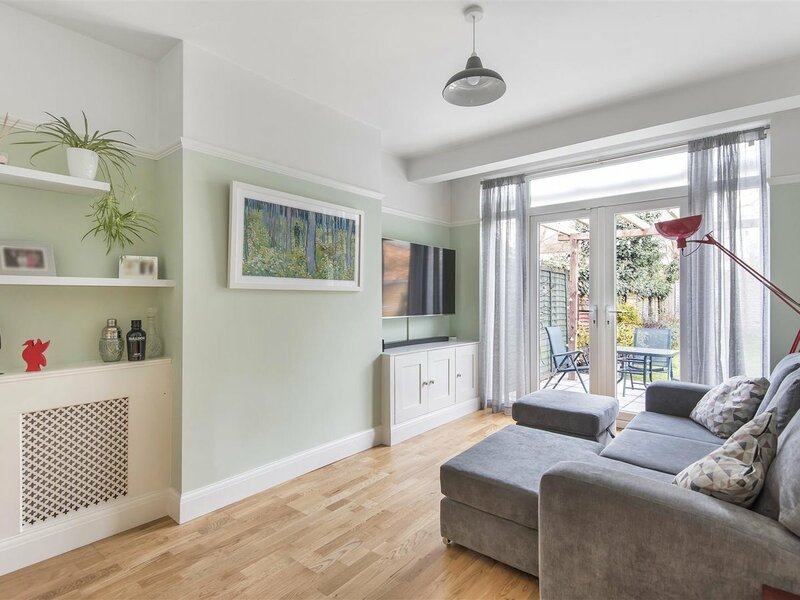 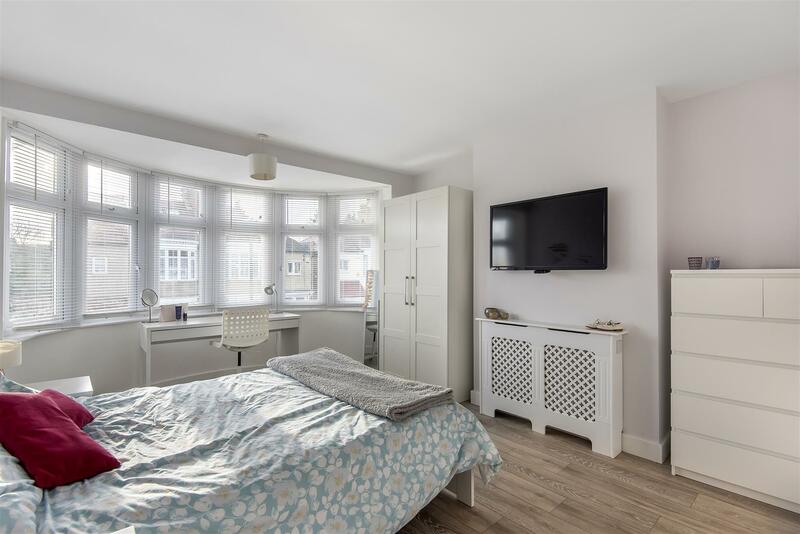 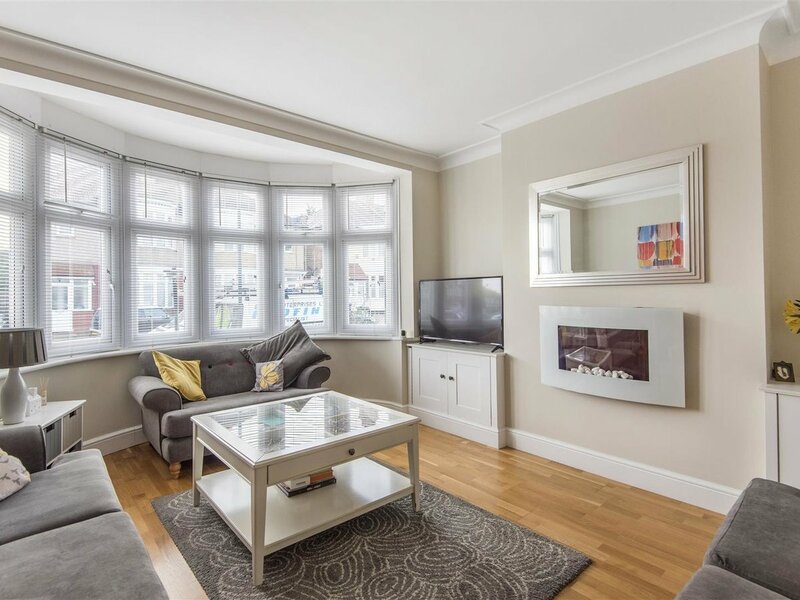 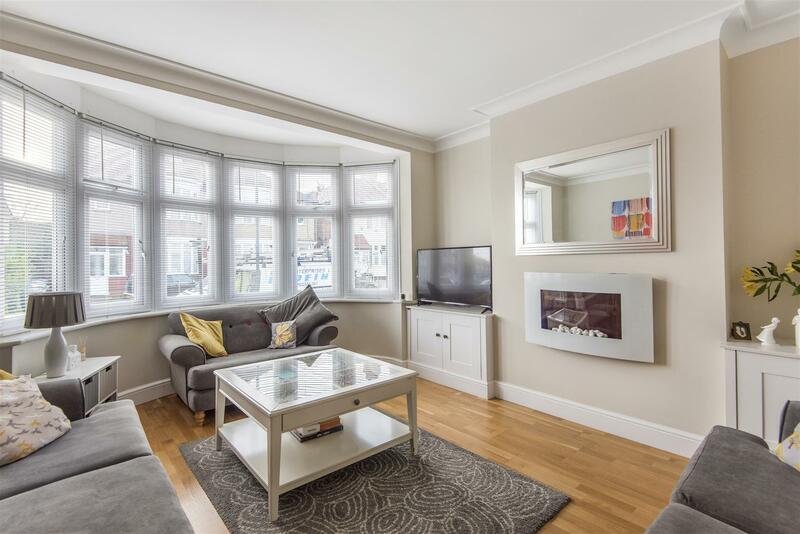 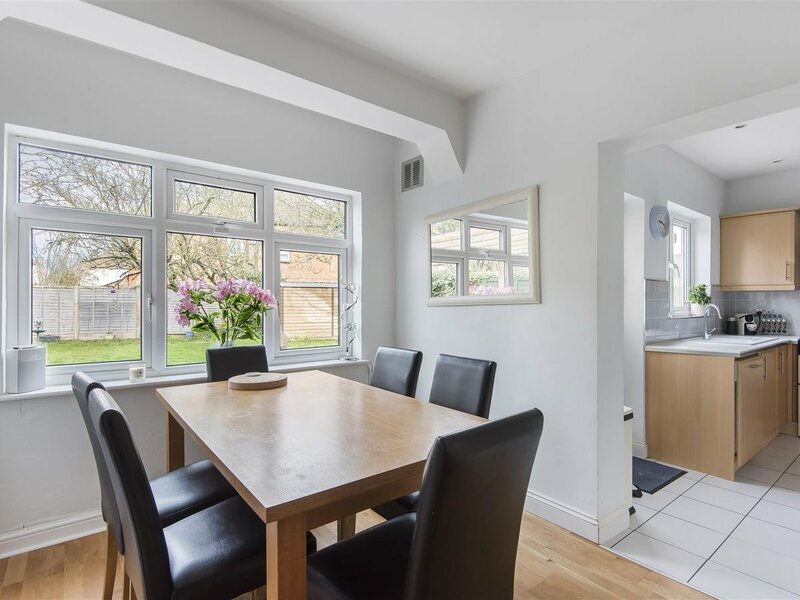 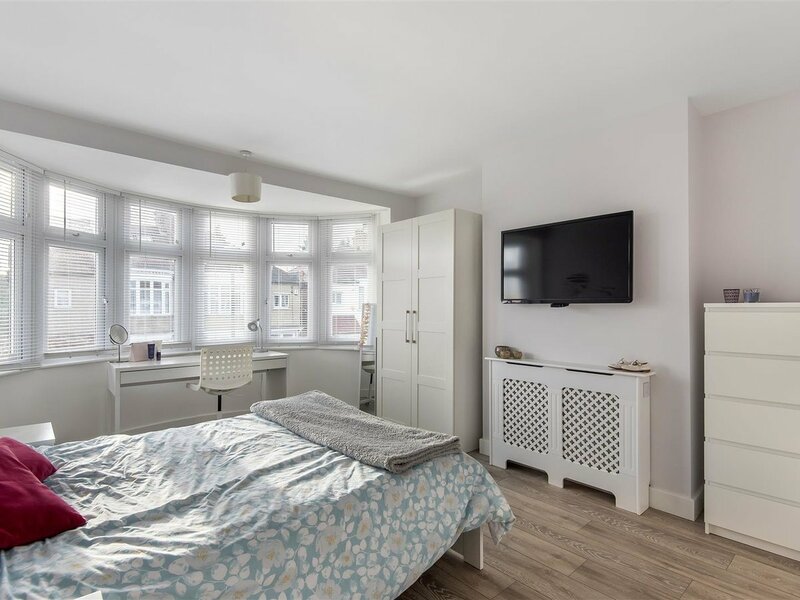 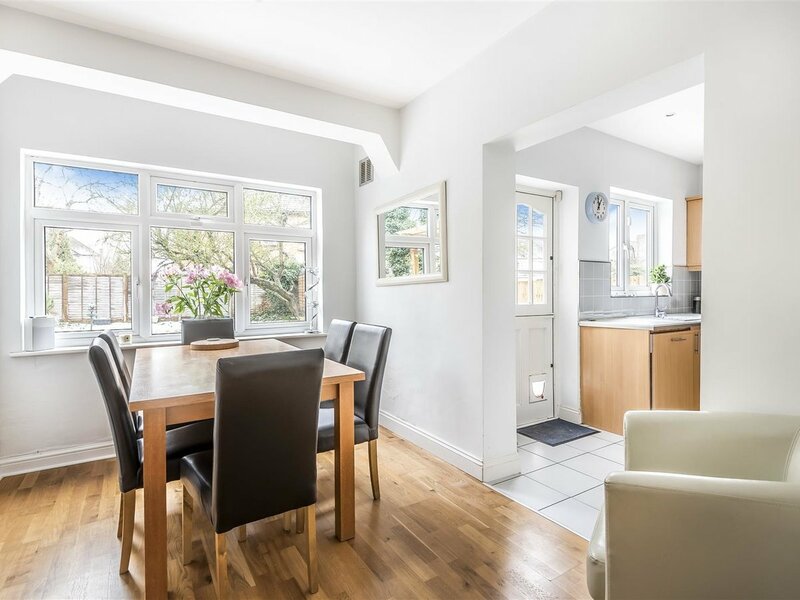 Alexander & Co are delighted to offer for sale this immaculately presented and conveniently located four bedroom, two bathroom family home in the heart of Harrow with the local shopping, amenities and transport links close by. 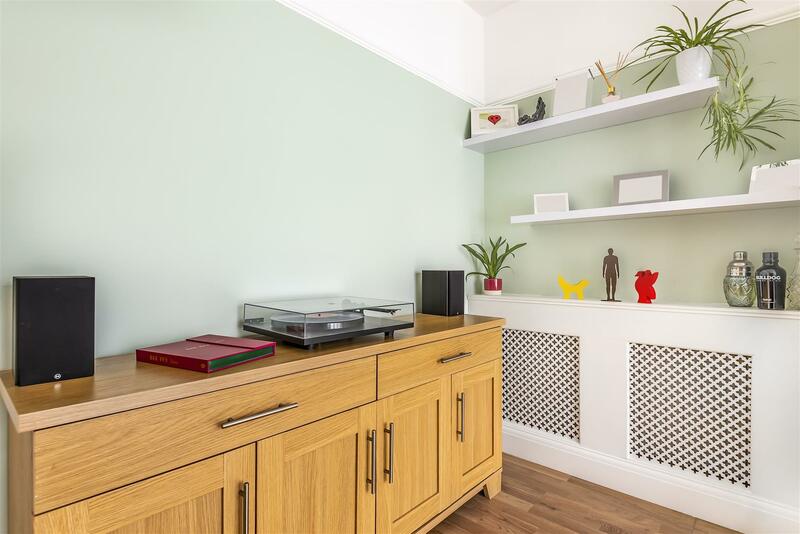 The accommodation comprises; a warm and welcoming entrance hallway, a tastefully decorated. 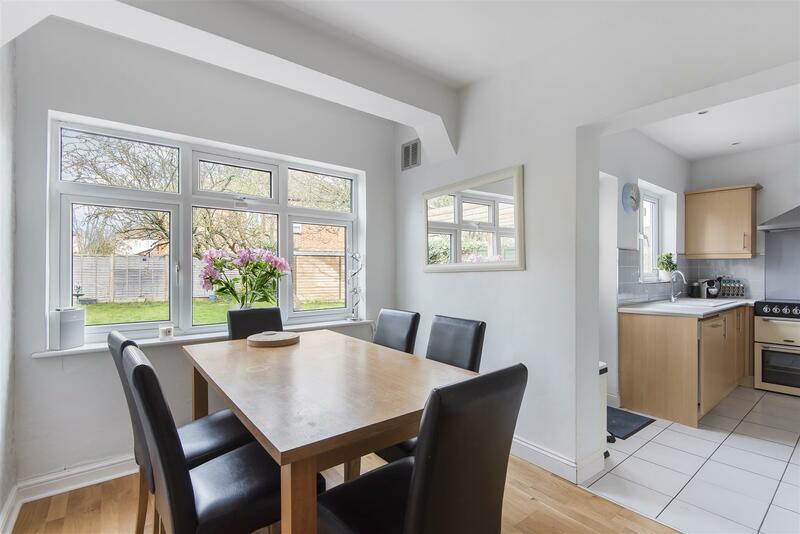 large front reception room boasting a generous sized bay window, study, utility room, w/c, dining room, family room with double doors leading out to the large private rear garden. 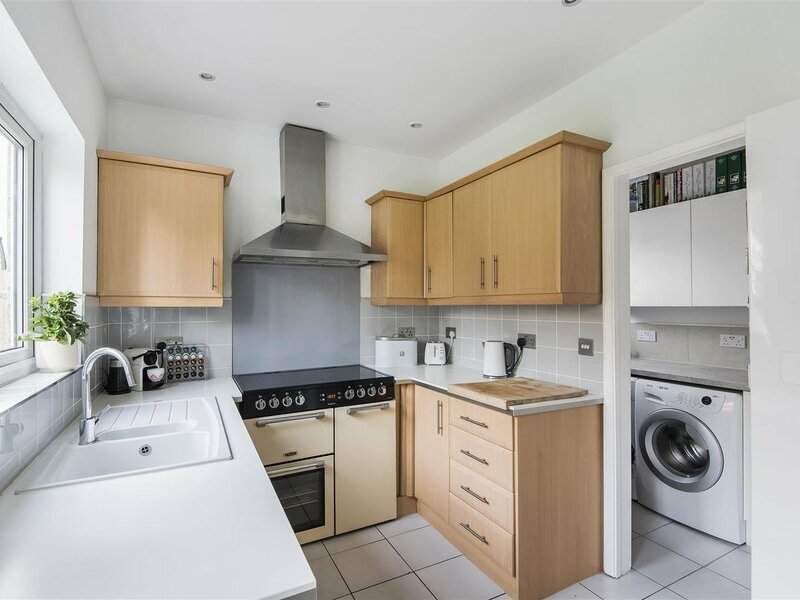 Completing the ground floor is a thoughtfully laid out kitchen benefiting from a range of eye and base level units. 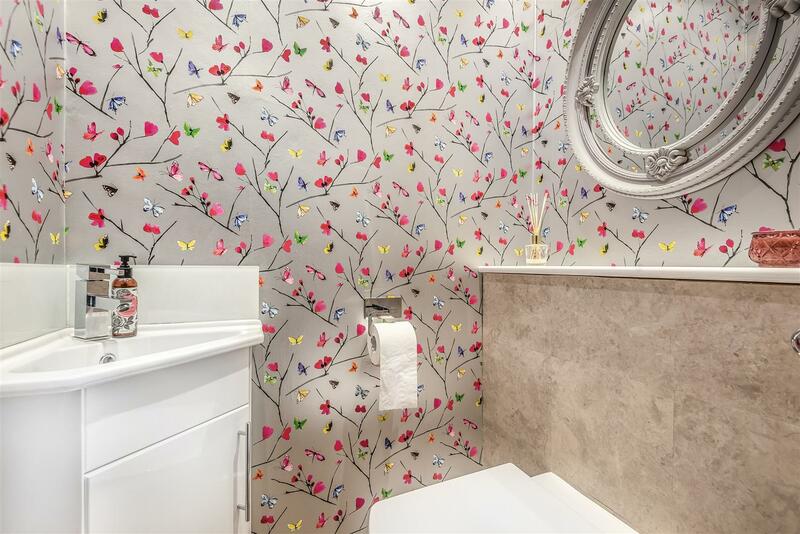 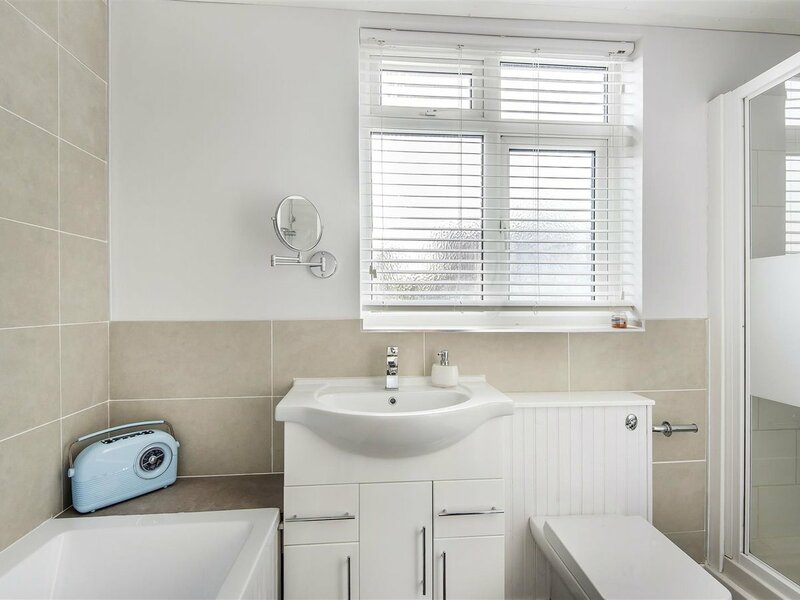 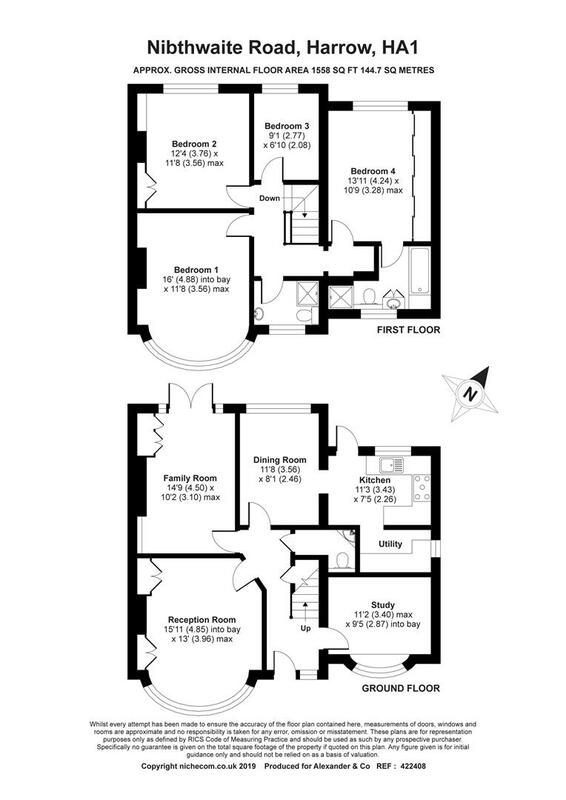 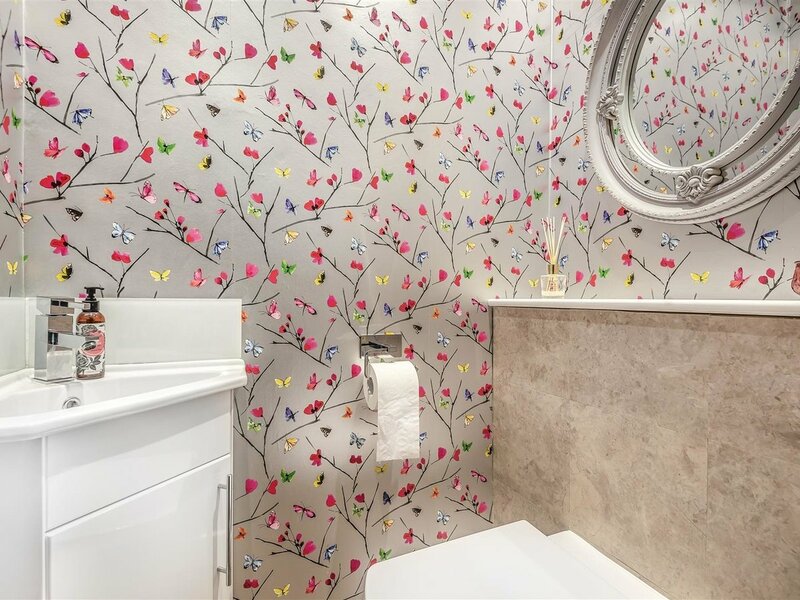 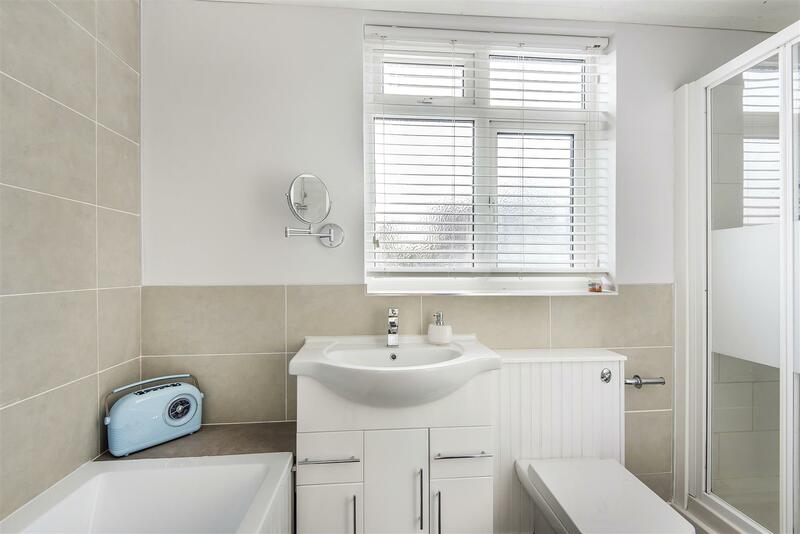 Following up to the first floor there are four bedrooms, two enjoying built in wardrobes and the master with an en-suite, laid out with toilet, hand basin, bathtub and separate shower. 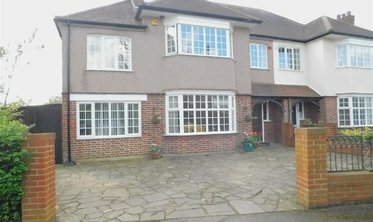 To the front of the property is a paved driveway providing off-street parking for several cars. 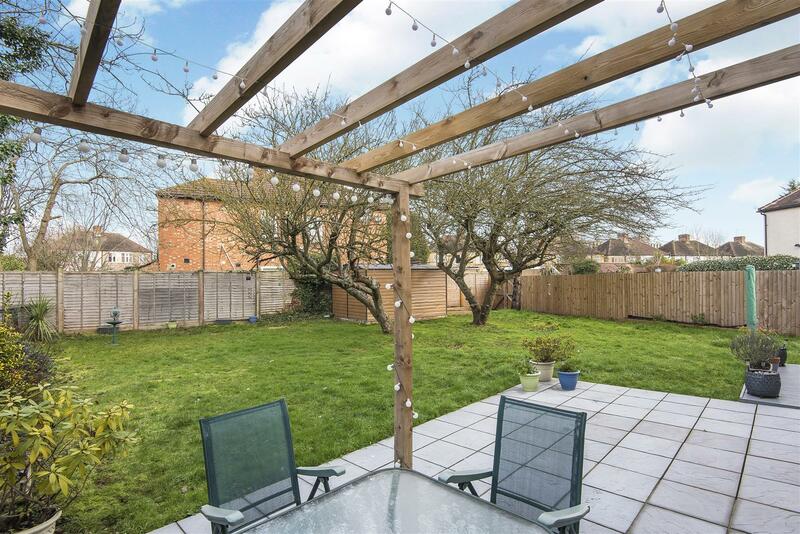 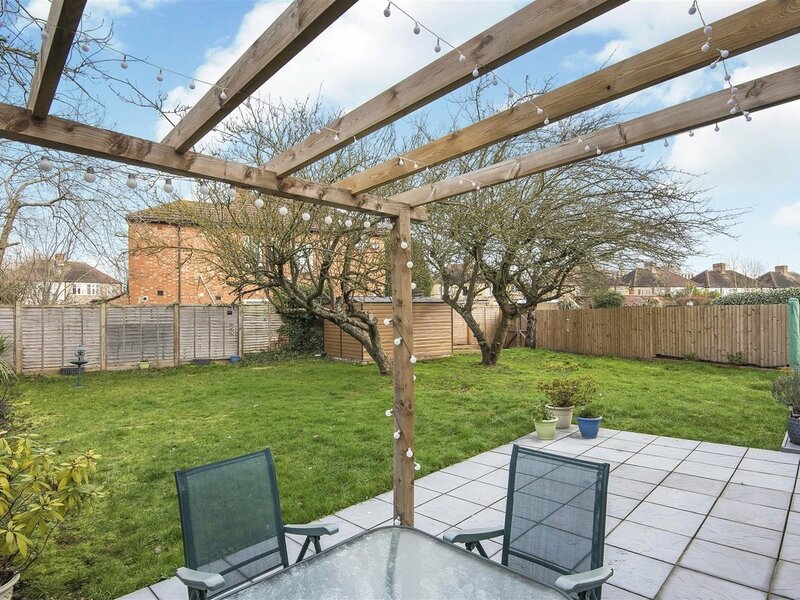 To the rear of the property is a large rear garden, mainly laid to lawn with a patio area, ideal for sitting out in the summer months entertaining guests, with a double gate to provide additional parking. 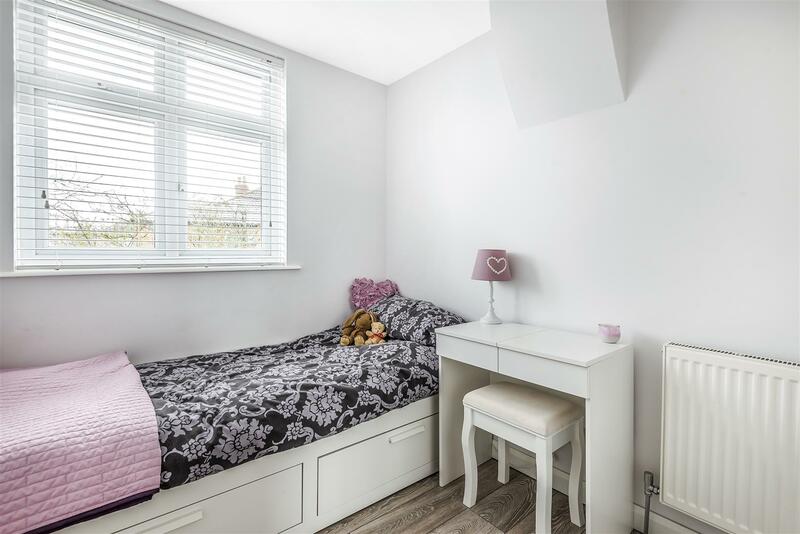 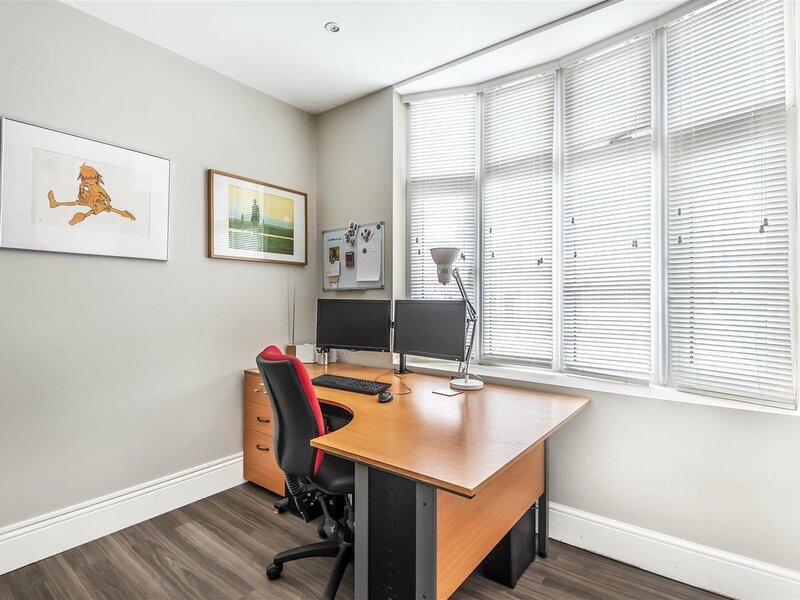 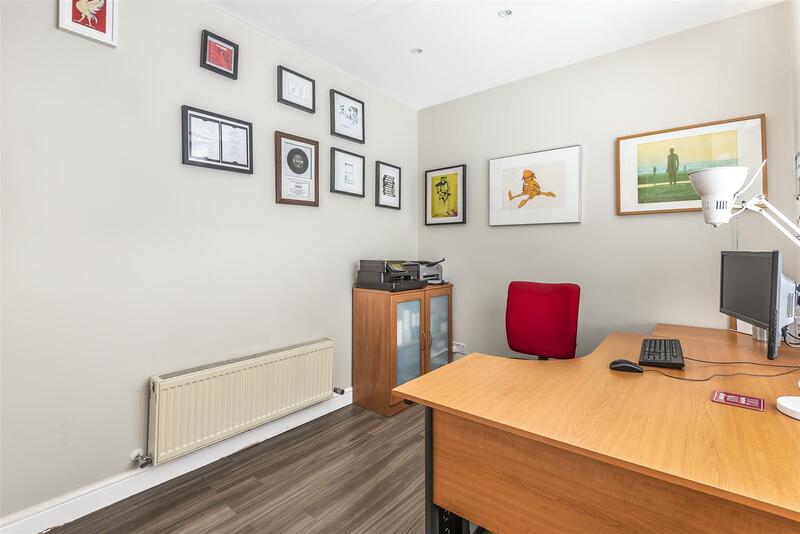 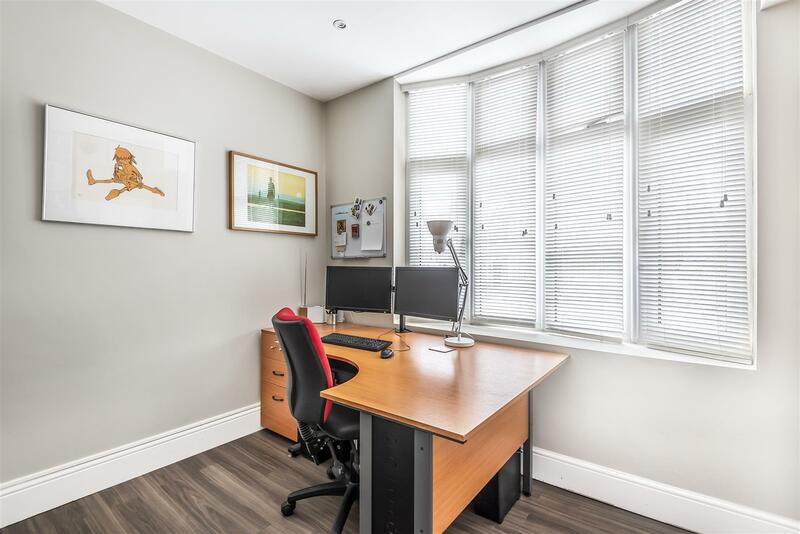 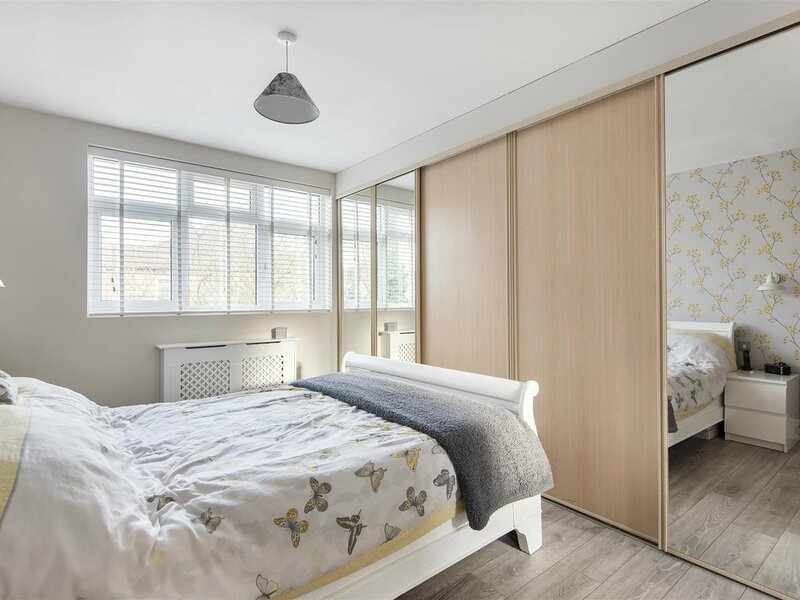 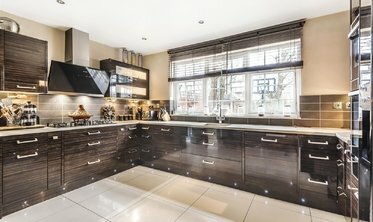 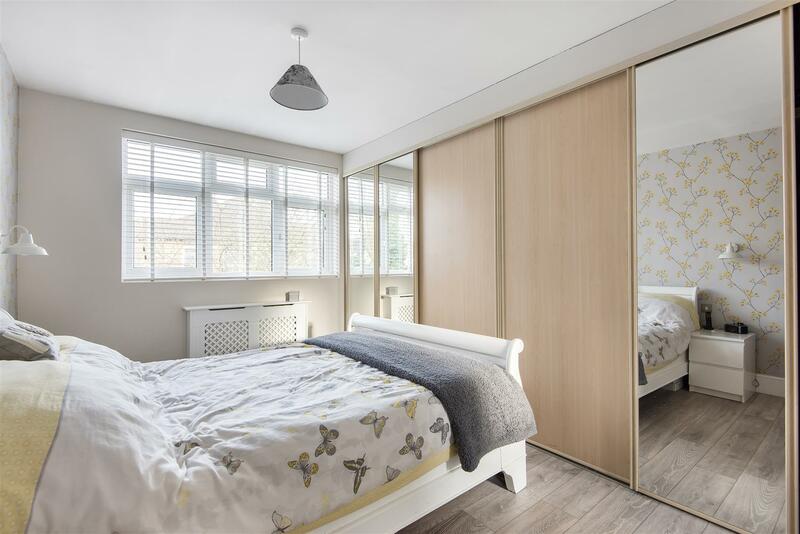 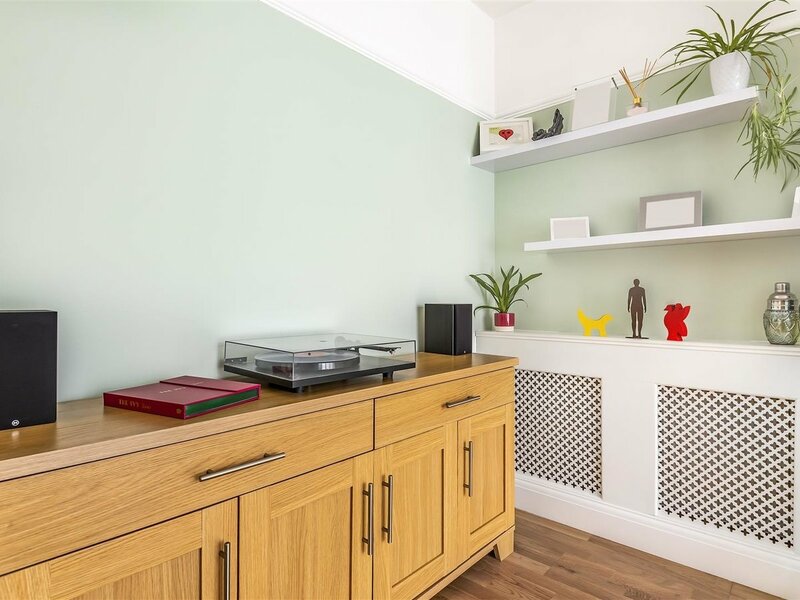 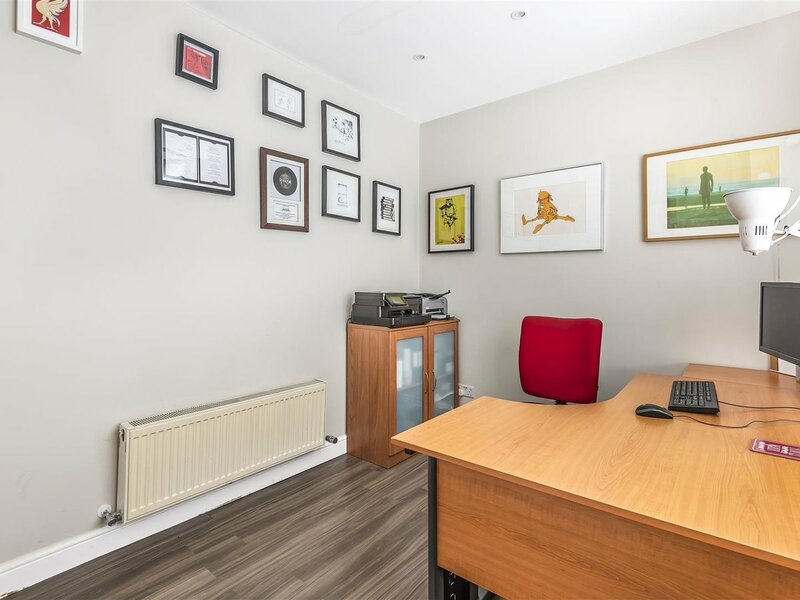 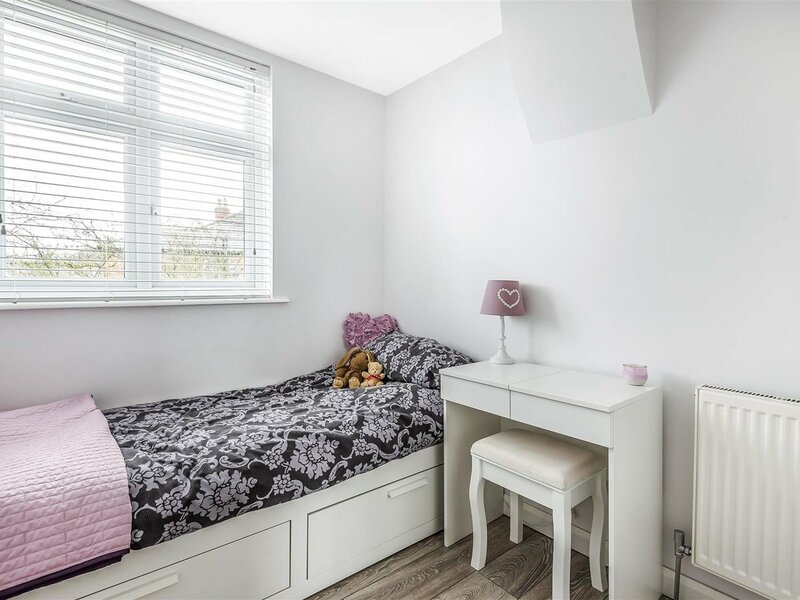 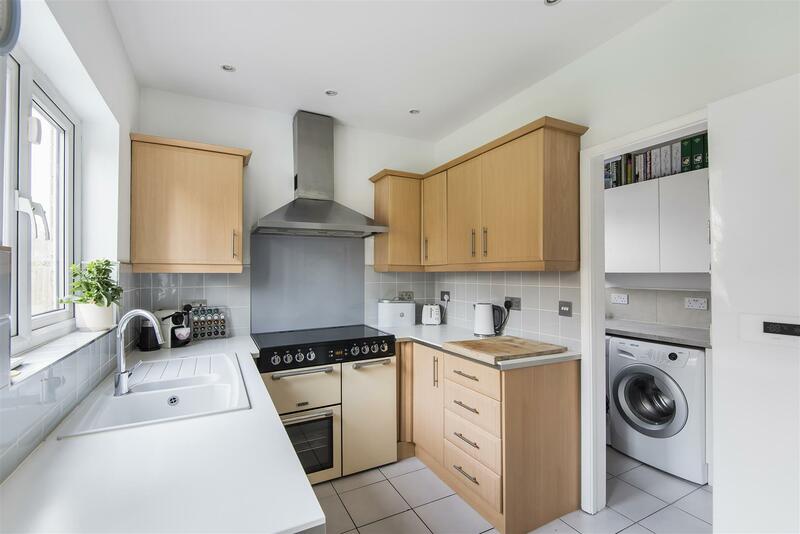 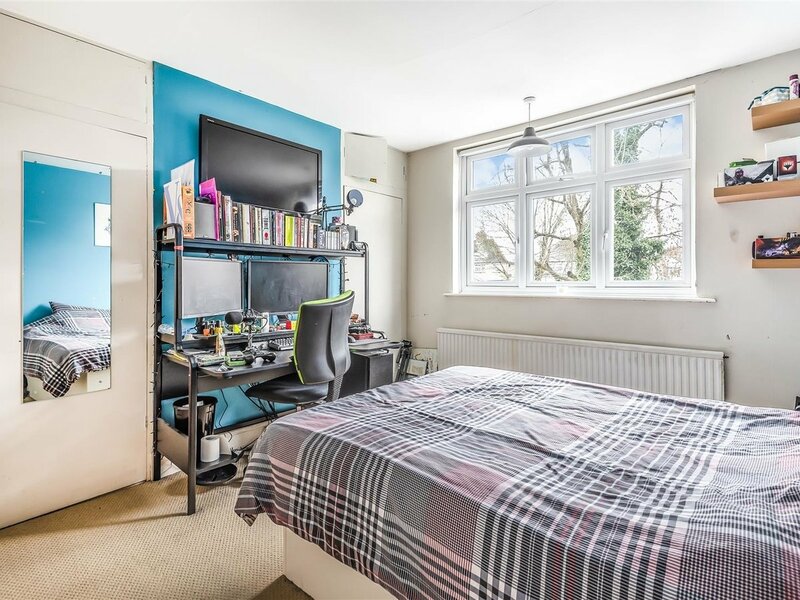 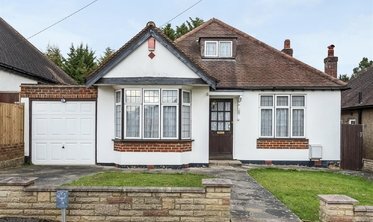 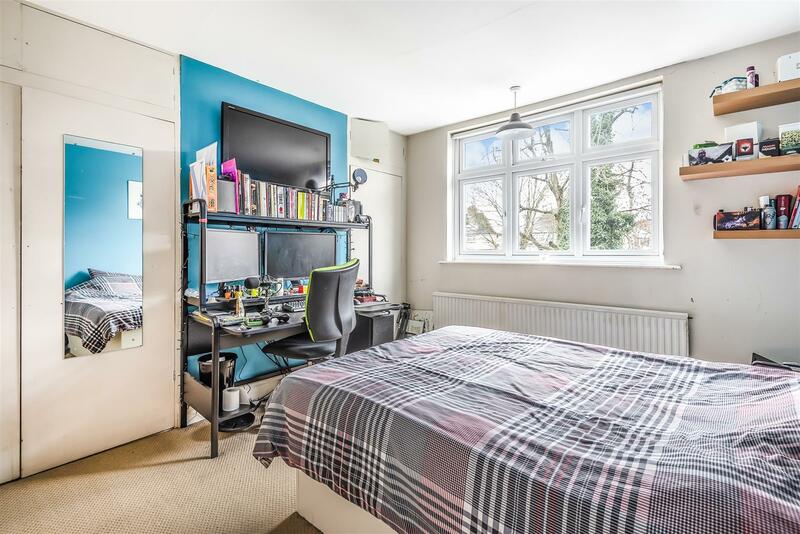 The property is situated a short distance from both Harrow-on-the-Hill and Harrow & Wealdstone Station, providing fantastic links into London via the Metropolitan, Bakerloo and National Rail Services. 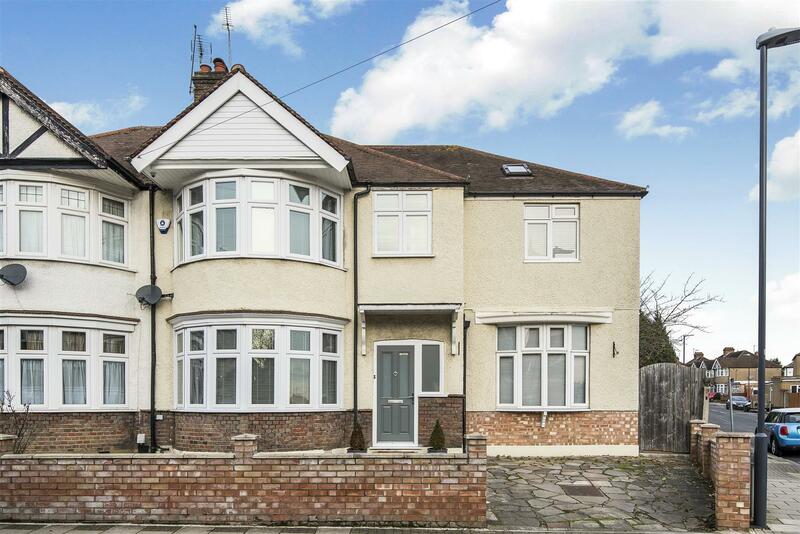 The shops, transport links and amenities of Central Harrow are all within walking distance.